The Oregon State Federation of Garden Clubs, Inc. provides education, resources, and national networking opportunities for its members to promote the love of gardening, floral design and civic and environmental responsibility. Membership opens the door for you to explore a wide range of common interests with others across Oregon. Welcome to your new website! We will keep you up-to-date with the latest news, upcoming events, and more. Klamath District has been chosen as the site of the 2019 OSFGC Convention. 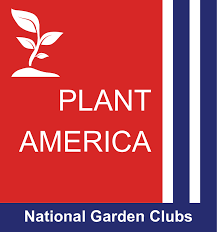 Members of National Garden Clubs, Inc. may apply for funds up to $1,000. Enjoy our periodic newsletters and receive news updates.